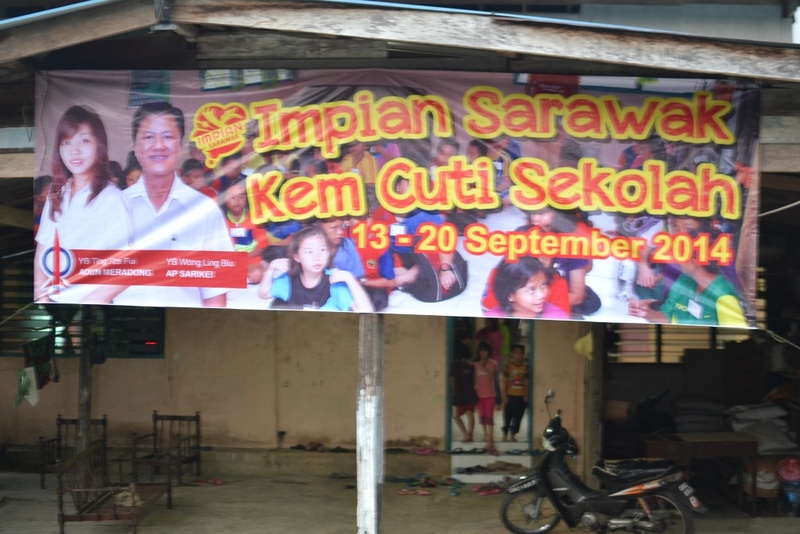 On Sept 13 to 21, 2014, I volunteered for a school holiday camp by Impian that was carried out for a local Iban community in Skim B, Bintangor. We stayed in the longhouses, which gave us an insight of the life and culture in the remote settlements of Sarawak. 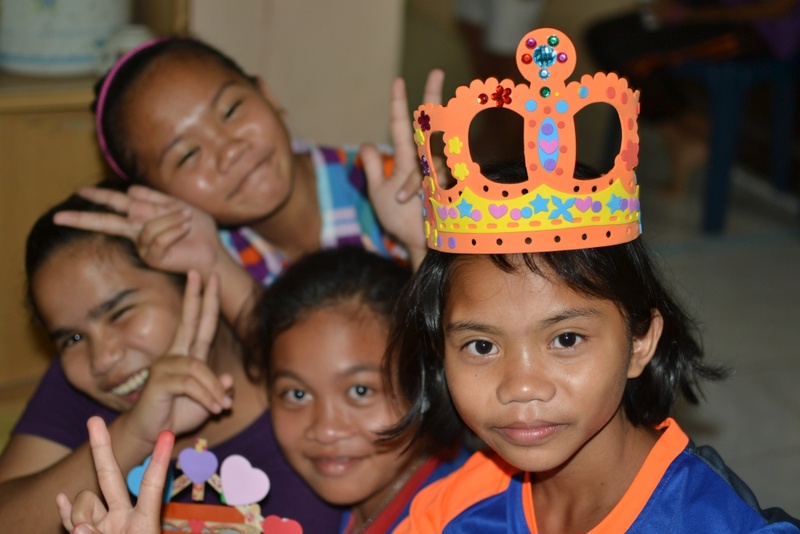 During the actual camp in one of the sessions, the children were asked ‘What can I do to serve others?’ They were told to think about their strengths, weaknesses, ambitions and plans to achieve their dreams. An 11-year-old boy *Adam (not his real name) got up to give his answer “Saya nak menjadi seorang perompak. (I want to be a robber.)”. That broke my heart, not because our education system has failed to cultivate moral values, but because I saw a boy lacking affection and attention. 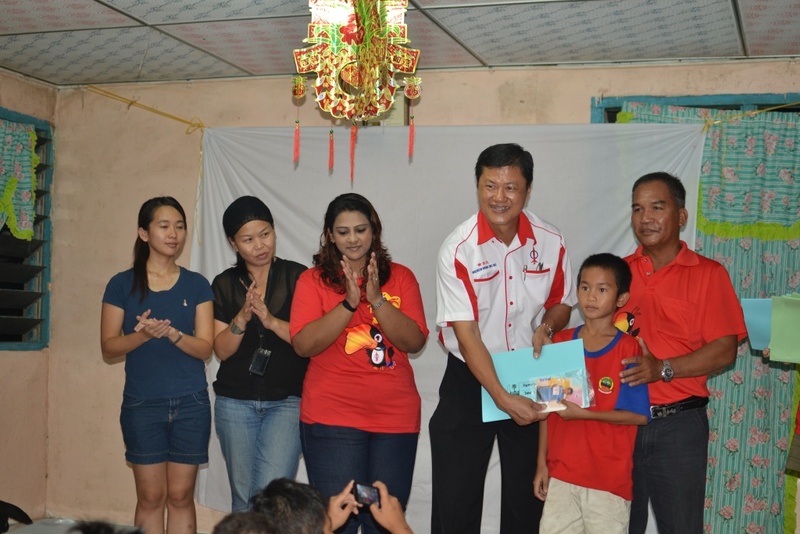 He stayed just next door in the longhouse that three other volunteers and myself were allocated in. Each night, after dinner, we would prepare teaching materials for the next day in the ruai panjang, the corridor space in the longhouse. 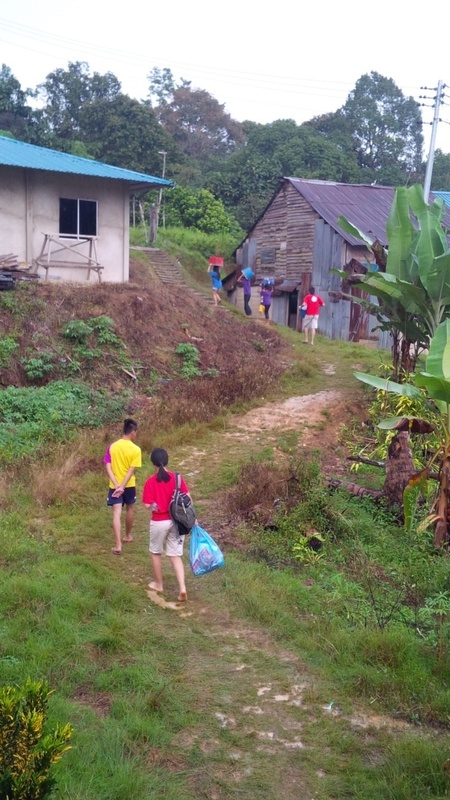 Together with other children of the longhouse, they would just hang around with their homework from school and asked for our coaching. So, we got the boy to write the numbers in a 10X10 table and memorize the multiplication tables. He happily did his ‘homework’, staying up with us until midnight while we were preparing teaching materials for the classes. 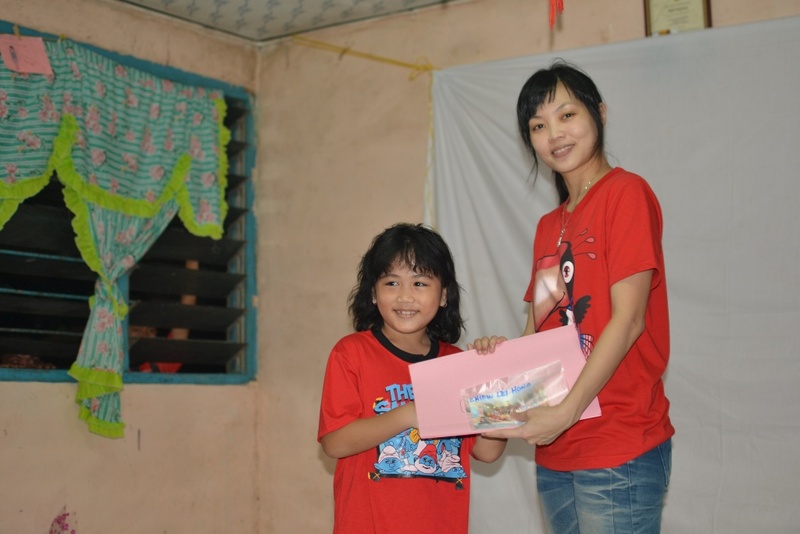 When he saw us during the day, he enthusiastically promised to finish his homework and asked us to teach him more. Don’t you see a boy who loves to learn? It’s not that he had any learning difficulties. He was just not being given adequate attention and guidance in school. He might be a little slow to learn but that should not be an excuse to deny his right to knowledge. All children love to learn. They are curious and eager to know more about this unfamiliar world. However, this basic right to learning is crippled by the flaws of our education system. Centralization of our Malaysian education system causes rigidity in the syllabus, and as a result, prevents efficient delivery of knowledge. Teachers are being trained to follow a schedule for the curriculum, and not with the pace and direction of their students. Those born in wealthier families can afford to attend tuitions and coaching classes, but what about those who are unable to? Where one is born should not determine his or her destiny. Joining the Impian Sarawak tuition camp has definitely been one of the best decisions in my life. It was a rewarding and fulfilling experience for me. Among the many challenges I faced was to manage a classroom of students as this is my first time teaching, but I was happy to hear them discussing about the things we taught them. It was also encouraging when the parents and children asked whether we will be coming back to organize another programme for them during the year-end holiday. Even though I was the teacher for the camp, I have learned a lot from these lovely kids. 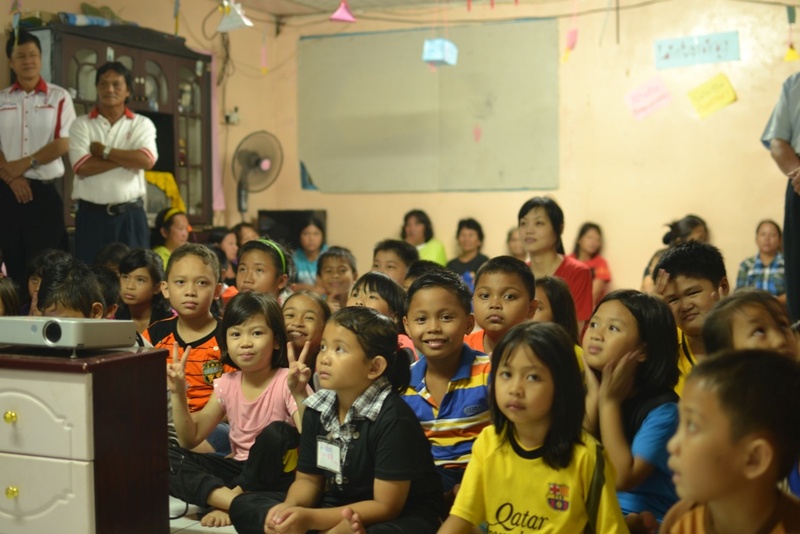 Their small eager faces that looked up and listened, their enthusiasm, their dreams…They are my inspiration. welcomed them to come back for visits, all teary-eyed.